The following is a list or directory that includes information and picture pages on all the species of Korhaan and Bustard that occur in Southern Africa. South Africa is also home to the heaviest flying bird in the world... 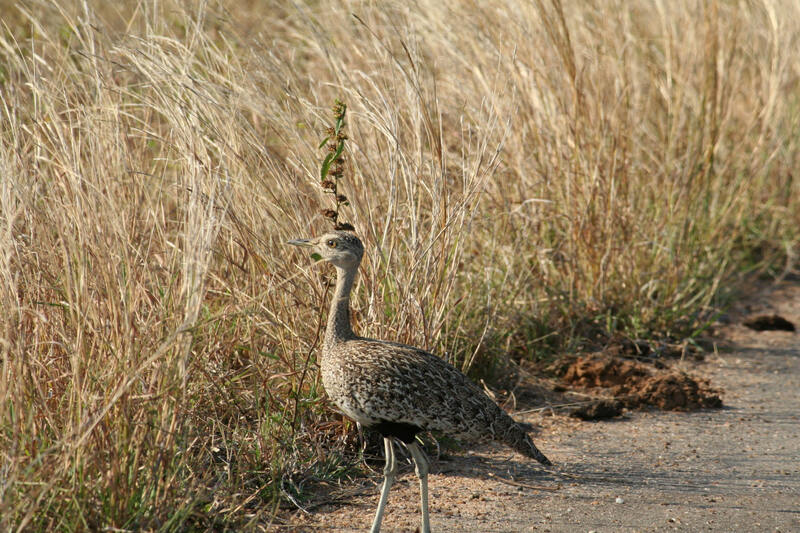 The Kori Bustard, please see below!